Gardens Galleria is not just a mall, it?s a place where you can meet yourself. It?s a place where best time never ends. Here, you can be what you want to be. And have great experiences every time you step into the mall premises. 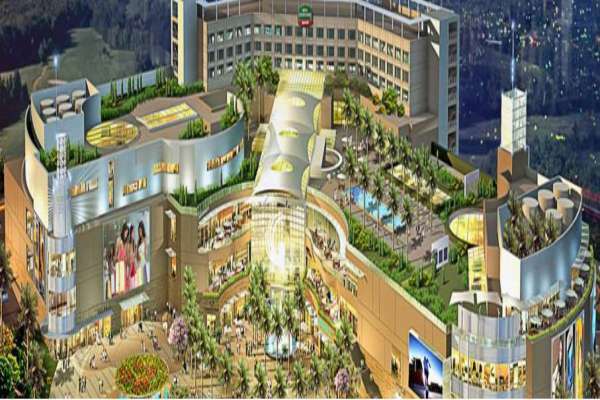 Located in Noida, Gardens Galleria is at the most suitable location when it comes to accessibility. It is at the heart of Noida as Noida Sector-18 metro station, Atta Market, and other prime locations are at a stone throw away. This mall is home to amazing restaurants like Imperfecto, Laat Saab, Turquoise Cottage, Bohemia, The Smoke Factory, apart from the snacking food joints like Dunkin Donuts, Starbucks, Chaayos, Chicago Pizza, The Chocolate Room, Haldiram?s and many more. Making it the perfect spot to spend quality time.